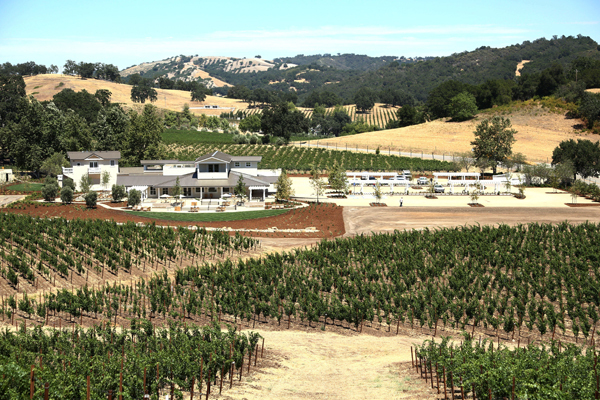 When winemaker Scott Shirley says, "I think this is the appellation for luxury and ultra-premium cabernet sauvignon in the United States," it really means something that he's referring to Paso Robles. Sure, he's been the winemaker at JUSTIN Winery since 2012, so you might think he has to say it. But given he moved to Paso to take the JUSTIN job, leaving Napa Valley after working at both the Hess Collection and Opus One, that claim bears a lot of weight.